Alec Olleviers from Progeima (left) demonstrated the versatility of the Bookeye 4 V2 series. 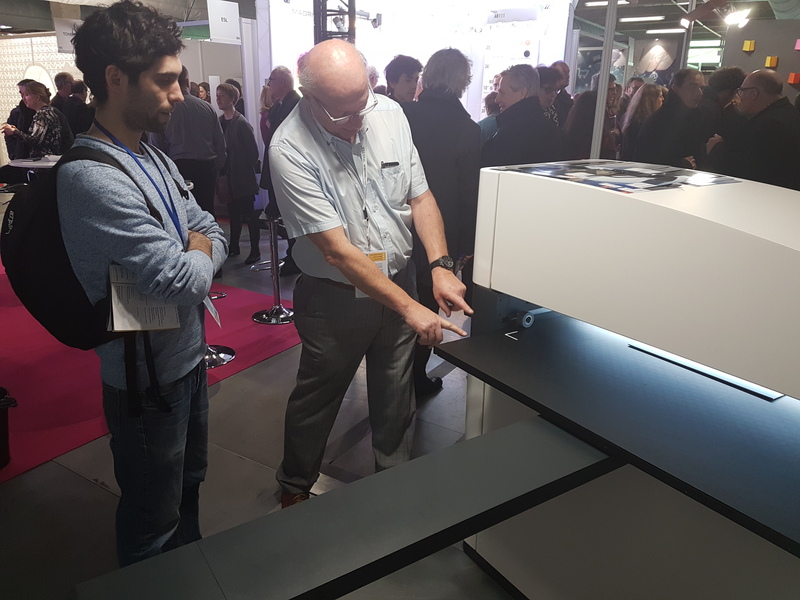 Bernard Grazilhon (right) of Progeima showed interested attendees how simple it is to digitize art with the WideTEK 36ART. 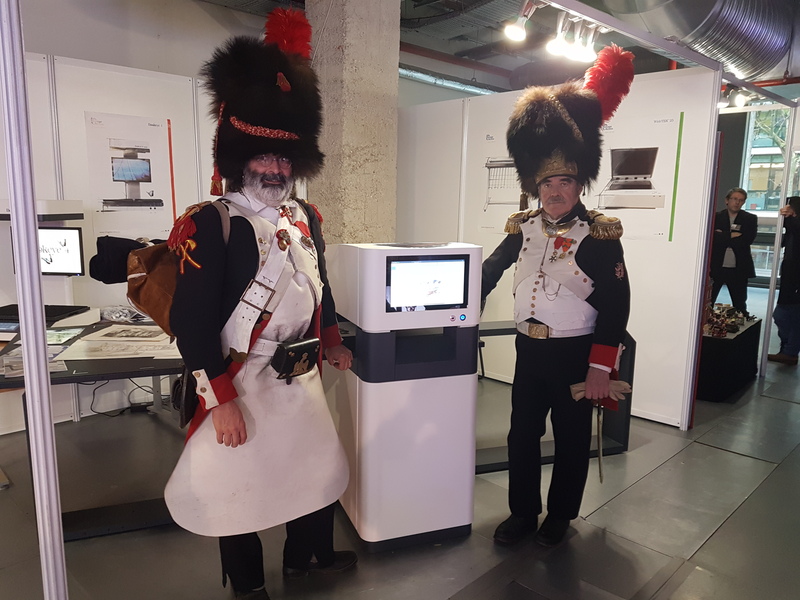 Image Access’ partner Progeima presented the WideTEK 36ART specialty scanner for digitizing paintings and other works of art from January 23-25, 2018 in Paris, at SITEM – the international trade show for museums and tourist sites. 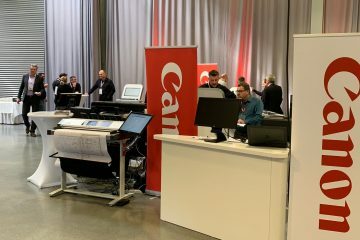 Attendees were highly interested in seeing how the WideTEK 36ART can be easily operated to produce high quality digitization of historical paintings, drawings and all fragile originals. 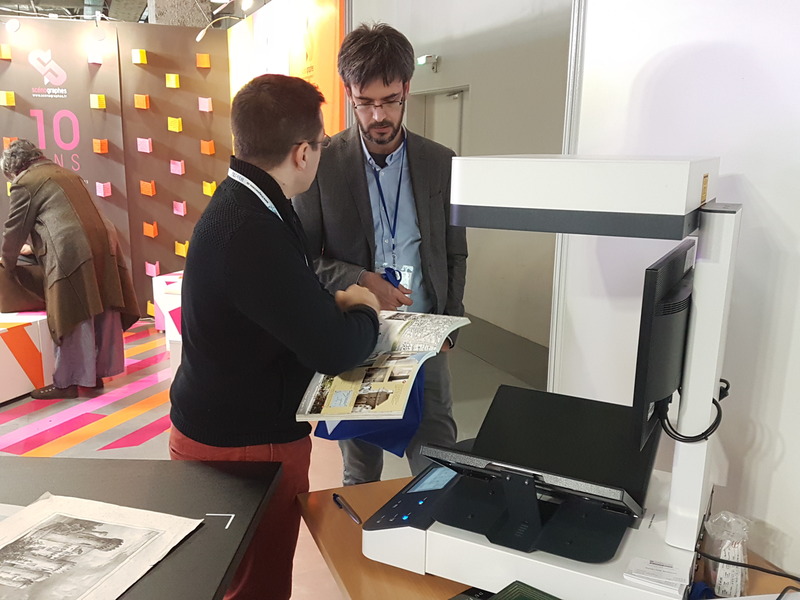 Progeima also exhibited the Bookeye 4 V2 family of overhead book scanners as a flexible solution for many digitization applications. SITEM is a unique event for the world of museums and cultural tourism. 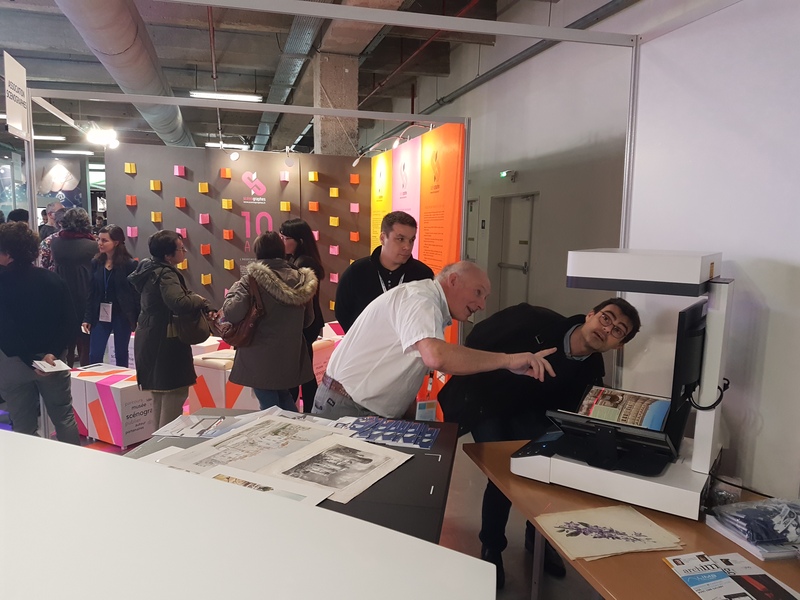 Museum equipment and enhancement specialitsts as well as professionals of the cultural and tourist business gathered for three days in Paris’ 13th district, at Les Docks – Cité de la mode et du design.